Grew up with Lietuvos rytas Vilnius (Lithuania) juniors. Signed for the 2016-17 season by Perlas-MRU Vilnius, NKL, and also made hs debut with Lietuvos rytas Vilnius. Won the 2018 EB Adidas Next Generation Tournament with BC Rytas Vilnius. Named the 2018 EB Adidas Next Generation Tournament Finals MVP. 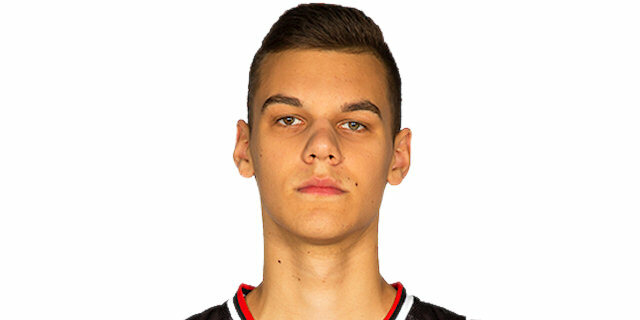 Has been member of the Lithuanian U-16 and U-18 National Team.